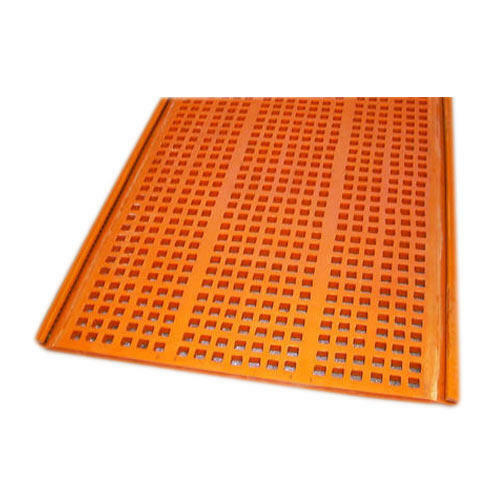 Owing to years of experience and knowledge, we are engaged in manufacturing and supplying a wide range of Polyurethane Screens. Our products are available in accurate dimensions and as per the industry standards. 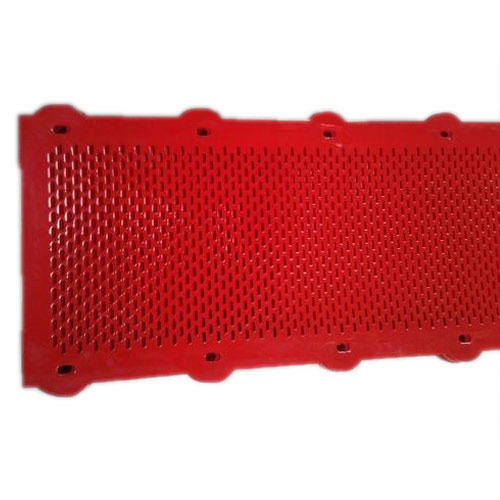 Owing to a long-term destination for our business, we are engaged in offering a wide gamut of Polyurethane PU Screens. This screen is applauded in the market for its enhanced durability. Offered screen is designed by utilizing top quality material keeping in mind the set norms of market. The offered screen is examined by our quality controllers on diverse parameters so as to dispatch a perfect range. Being a highly effective, lean and fast-moving organization, we are highly instrumental in providing an extensive array of Flat Bolt Fixing Screens. The offered bolt fixing screens are used in various industries and companies across the country. 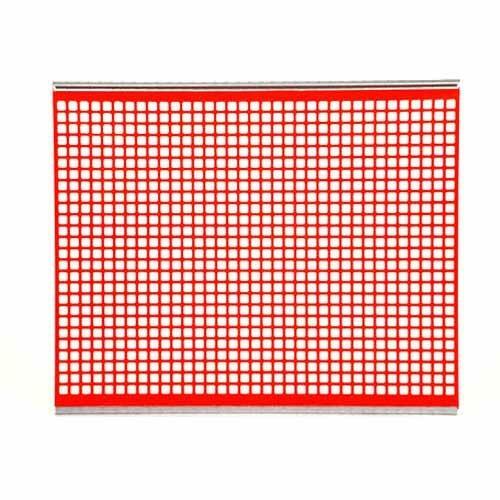 Our provided bolt fixing screens are designed by our professionals utilizing best quality of material in compliance with the set standards. These bolt fixing screens are obtainable in various stipulations as per the needs of the patrons. Owing to a long-term destination for our business, we are engaged in offering a wide gamut of Polyurethane Flip Flop Screens. These screens can be customized as per the market preferences. We use excellent quality material for designing these screens in adherence to set industrial norms. Furthermore, our screens are examined by quality inspector to guarantee its flawlessness. Customers can avail these screens at most affordable prices from us.